Do you have a community garden that you are proud of? Send us an email and we will list your community garden here. There is nothing we love more than helping students learn with worms! Vermiculture and vermicomposting are fun and exciting subjects that inspire kids to learn more about going green and about the process of composting in general. 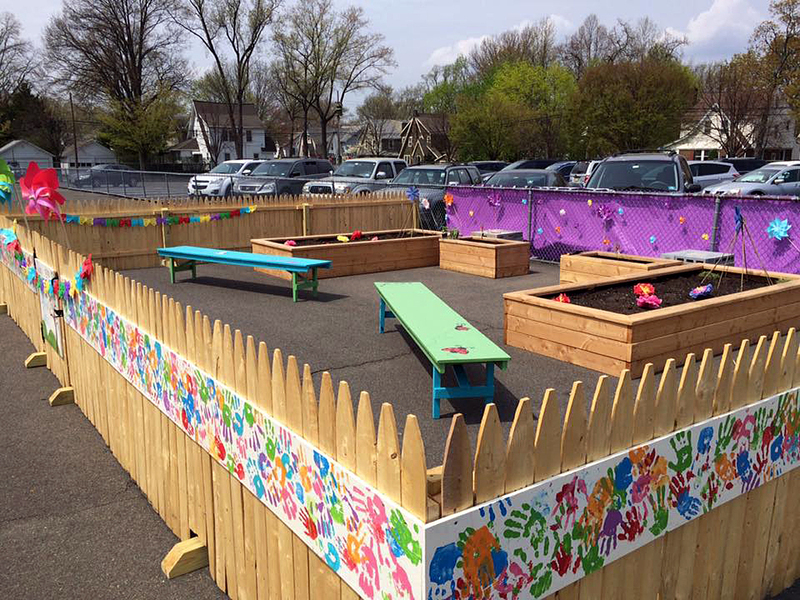 An elementary school in Northern New Jersey contacted us asking if we would be willing to help them with their compost education program for the children and their families. Our answer? Of Course! We supplied the worms and some valuable information on how to set up the beds and get the best results from the worms. The compost area also acts as a community garden where the children will be learning how to cultivate their own organic fruits and vegetables. When I was in school, we did not learn much about organic farming! We are thrilled that these students are engaged and had a great time learning about the worms!